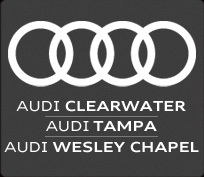 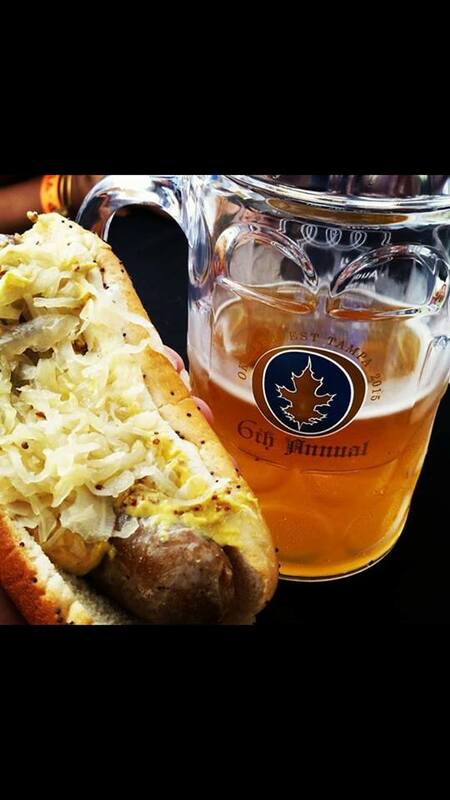 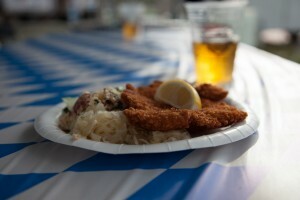 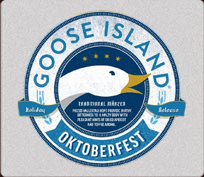 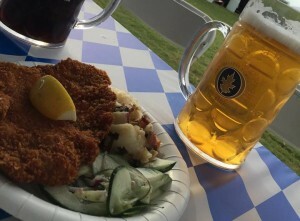 Our Oktoberfest Tampa kitchen will serve up a variety of traditional German fare! 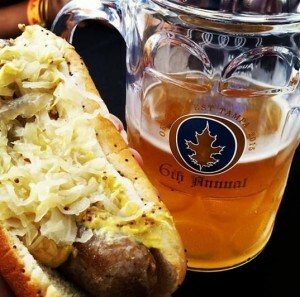 Traditional bratwurst with sauerkraut is definitely on the menu. 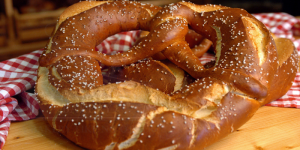 How can we forget warm pretzels with mustard?